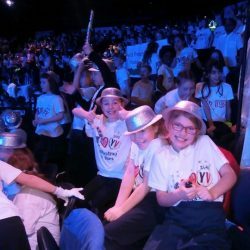 We believe music has a very important role in the life of the pupils and the school. It has the capacity to improve and enrich children’s lives. 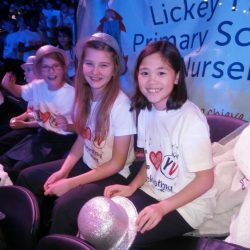 Our children learn to appreciate music and have many opportunities to listen to, compose, sing and perform their own music. We enjoy singing! 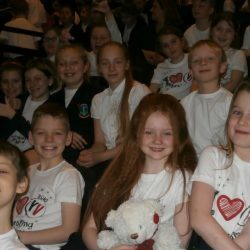 The school sings enthusiastically in singing assemblies and have even made our own CD ‘Our favourite songs’! 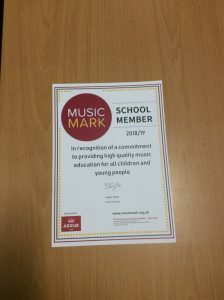 We were delighted to recently have been awarded membership of Music Mark – this is a national organisation which will offer us ideas and resources which will support our teaching of music. We were nominated by our local Music service who recognise the value that we place on music and acknowledge our dedication and commitment. All children from year 3 upwards have the opportunity to learn a musical instrument. We currently have peripatetic teachers teaching strings, woodwind, keyboards and piano, guitar and drums. If your child is interested in learning an instrument please contact Mrs Tomlinson, Music Administrator, via the school office. Updated timetables are published on the music timetable page HERE. Please check regularly for any changes as it is the children’s responsibility to get to their lessons. A fresh timetable will be issued each term. 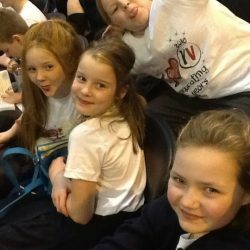 We have a strong singing group that is open to children in years 3-6. 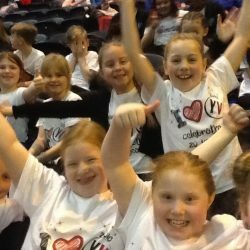 We perform regularly in school in assemblies and also in the community. 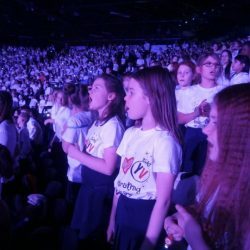 Go to the Young Voices page to see pictures of this year’s amazing concert. 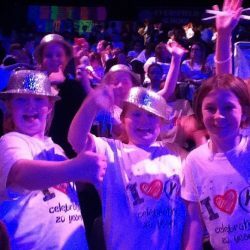 We had a fantastic time again! On Saturday 5th March we performed with the Oakville Singers at Holy Trinity, Lickey. 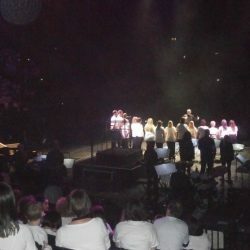 The evening showed the many talents of our children, singing a range of music. As well as having an enjoyable evening we also raised a fantastic £544 for Bloodwise, in memory of Mr Jones. 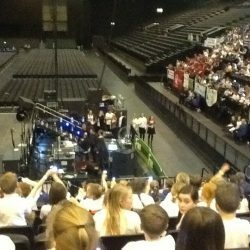 On Thursday 14th January we set off to the Genting Arena to sing in the biggest massed school choir as part of the Young Voices 2016 tour. 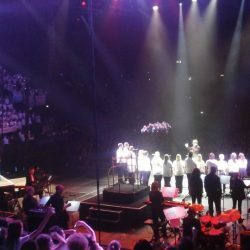 We sang with 6,200 other school children, Laura Wright, The Beat Box Collective and Tom Billington. 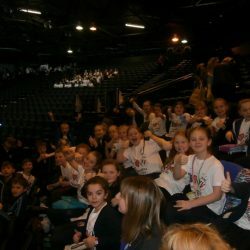 We had the most amazing day, enjoyed by all staff and pupils. On Saturday 21st November we opened the school Christmas Fair. We sang in the entrance as people entered and provided a great festive feel! 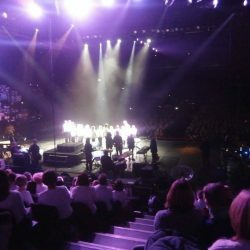 Click HERE to see our music picture gallery.